We got hooked on Epic! a few years ago because it offers tons of new popular and award-winning books our kids love — like Big Nate, The One and Only Ivan, and One Crazy Summer by Rita Williams-Garcia — not to mention their terrific collection of illustrated picture books for our younger kids and the thousands of non-fiction books that pique their interest too. 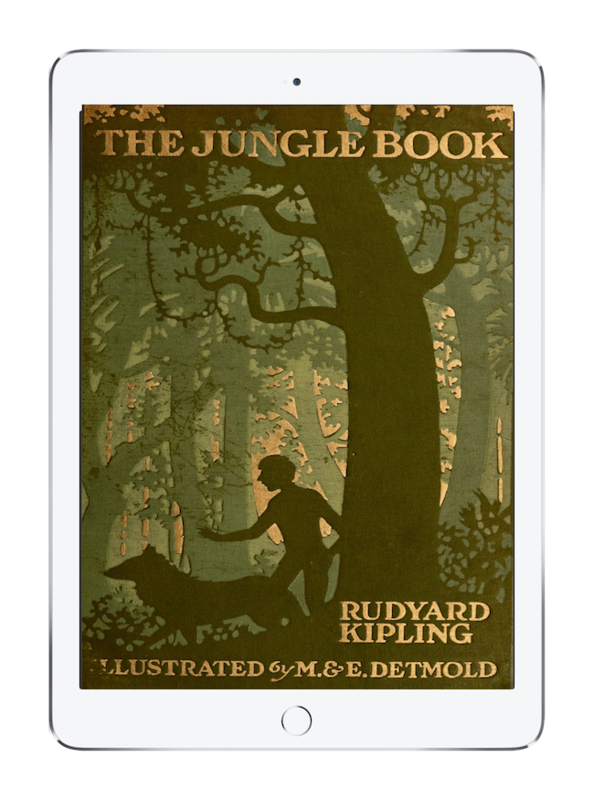 But when we started thinking back to the books we read as kids, we were so excited to find so many of them on Epic! too. These books challenged us, excited us, and really made us fall in love with reading as kids. And we’re hoping they’ll do the same for our kids now. 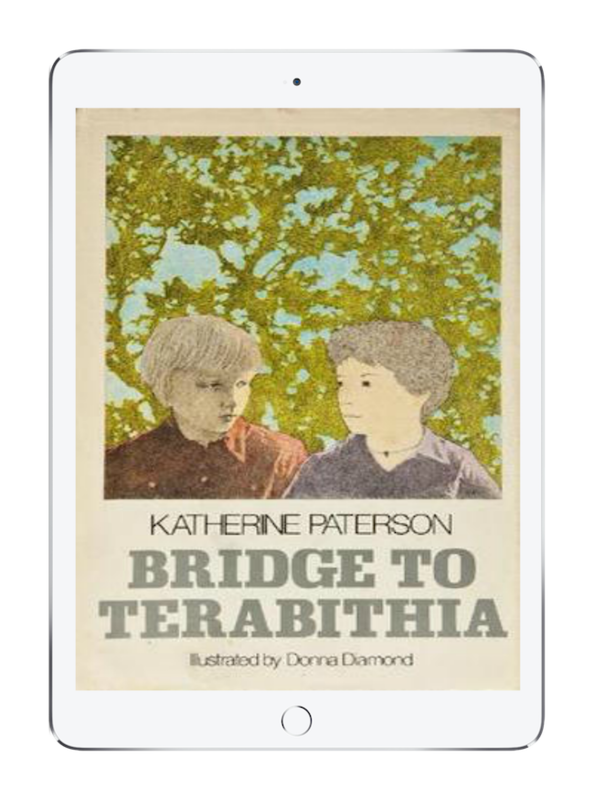 Bridge to Terabithia by Katherine Paterson is a beautiful coming-of-age story, and the first book I ever read that really got me emotionally invested in the characters. Jesse and Leslie’s ordinary lives are difficult, even by middle school standards, but their fantasy world in the woods bonds them together and helps them cope with mystifying tragedy. It’s ultimately a sad book, but one I think most tweens can handle. 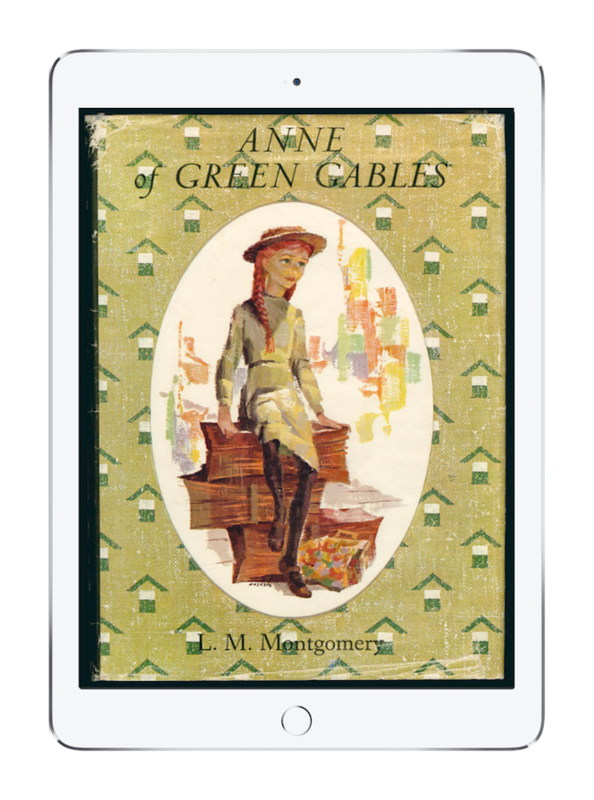 Of course, the Canadian Broadcast movie of Anne of Green Gables by Lucy Maud Montgomery is etched in my childhood memory, but if you haven’t read the book yet I strongly encourage you to read it out loud to your kids. I have both boys and a girl, and they all equally loved Anne’s mischief, which gets her into so much trouble over her years in Avonlea. 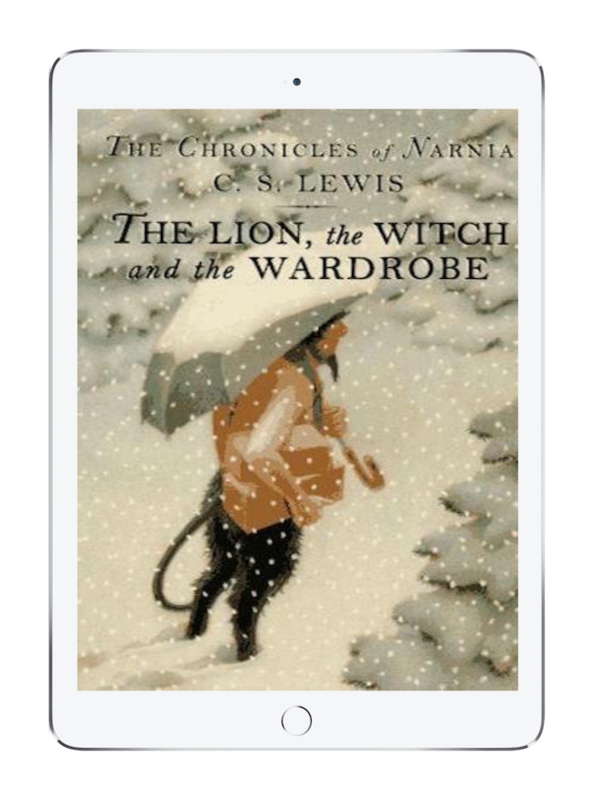 The Chronicles of Narnia series by C. S. Lewis are some of the best children’s fantasy books ever written. Different editions number the volumes differently, but I’d start with The Lion, The Witch and the Wardrobe for your child’s first book in the series, which immediately introduces Peter, Susan, Edmund, Lucy and of course, Aslan and the White Witch. In my opinion, this is the very best in fantasy adventure for kids and still holds up over the years. I love the wonderful simplicity of Beverly Cleary’s books about Ramona, her sister Beezus, and their neighbor Henry, which capture a quaint 1950’s suburban life so well. 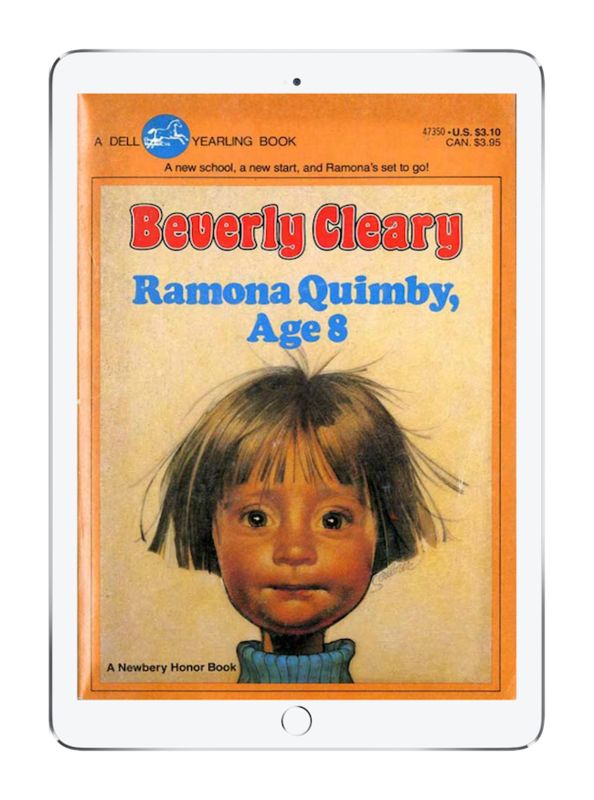 Ramona Quimby, Age 8 is a great place to start, since it introduces you to this charming little pest of a sister from her own point of view. I think your kids will fall in love as quickly with Cleary’s words as all of us here did, when we were kids. The world in the Wrinkle in Time series by Madeline L’Engle is mysterious and a little dark, but not without hope. 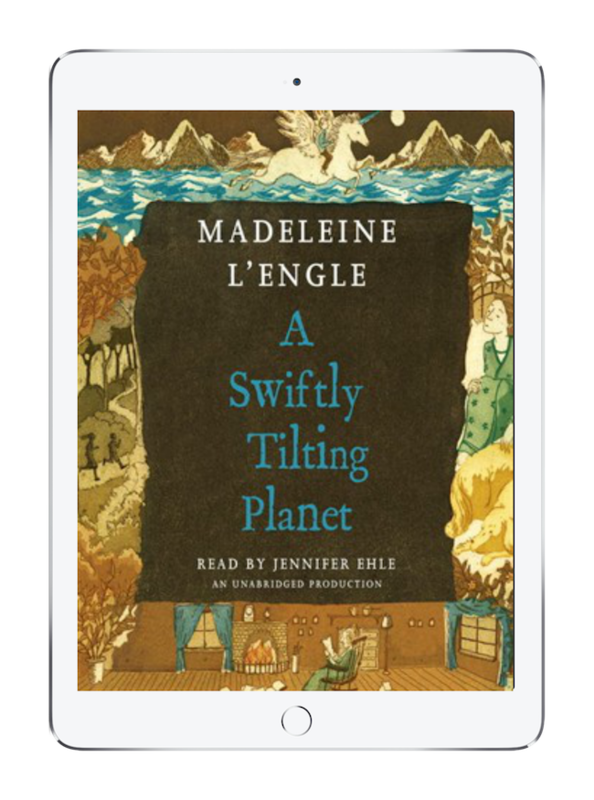 This third volume in the series — A Swiftly Tilting Planet — depicts Meg, Calvin, and Charles Wallace as adults, and their adventures involve a mystical winged unicorn. If your kids like Doctor Who, fantasy or fairy tales, this is a perfect series to read with them. Or if they’re old enough, let them have at it on their own. Epic! Is an affordable subscription service, offering you access to their library of more than 15,000 e-books. You’ll find something for every child, including picture books, bilingual books, chapter books, nonfiction books for all those research reports — all hand-selected for kids ages 12 and younger. It’s teacher-approved too, since Epic! is used in more than 70% of US schools. 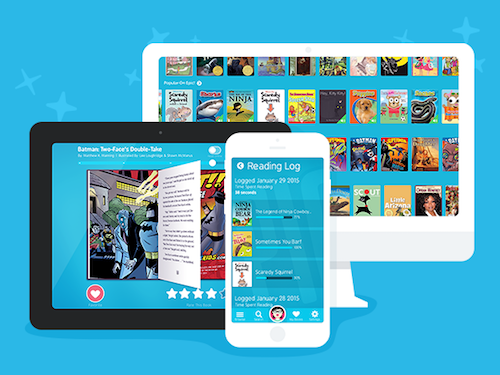 Their free app also motivates your kids with daily reading assignments, curated reading lists, plus fun badges and awards they love. SPECIAL OFFER: Visit Epic! NOW and get 2 FREE months with your free trial when you use promo code CMP60. But hurry! Offer expires September 2, 2016. 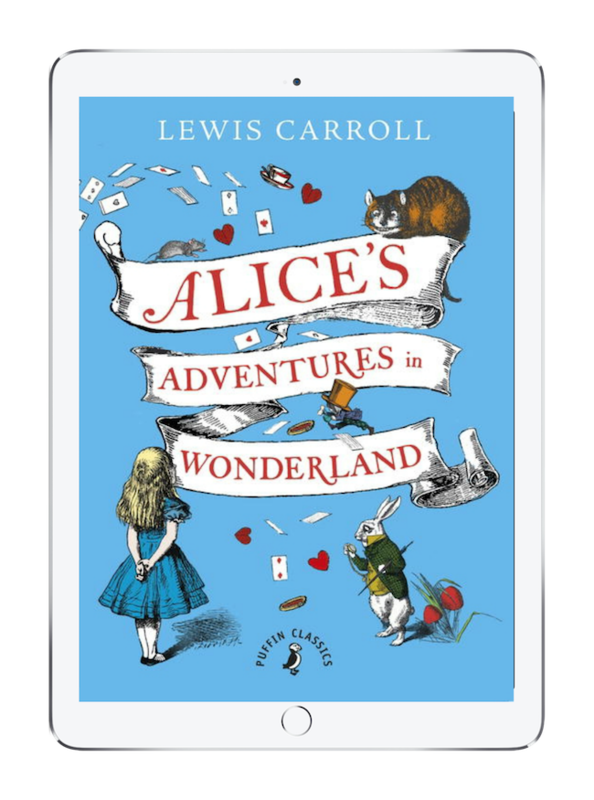 As a child, I was fascinated by the strange world in Alice’s Adventures in Wonderland by Lewis Carroll. From the moment Alice falls down the rabbit hole, nothing is as it seems. I remember being fascinated by the quirky characters but also distraught over the injustices Alice faced. But as a whole, the book is just bizarre fun — and totally worth a read, especially if your kids have only seen the movies. 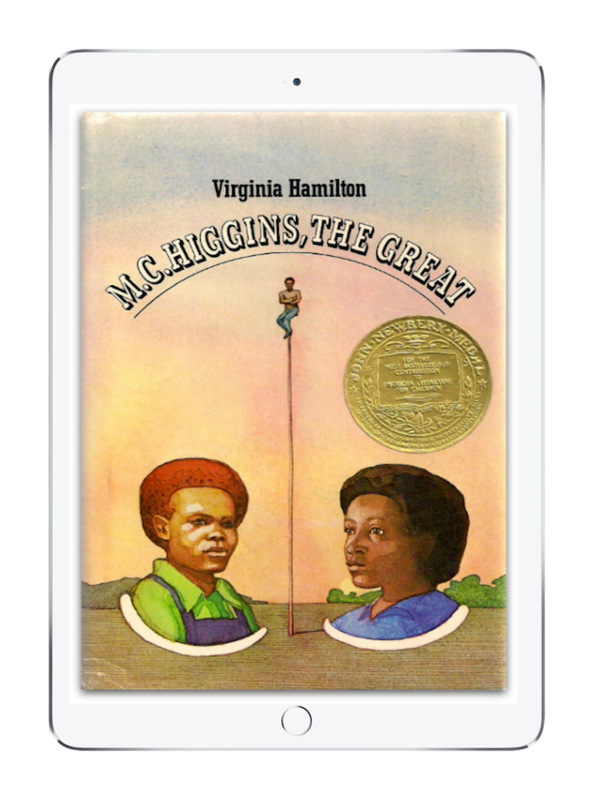 M. C. Higgins, the Great by Virginia Hamilton is a favorite coming-of-age novel for so many of us. It’s set in the Appalachian Mountains and for sure the characters are quirky — MC spends hours sitting on top of a 40-foot pole, watching over his hometown. But the story of survival, as they fight against an encroaching mining company, is moving and important and timely even today. 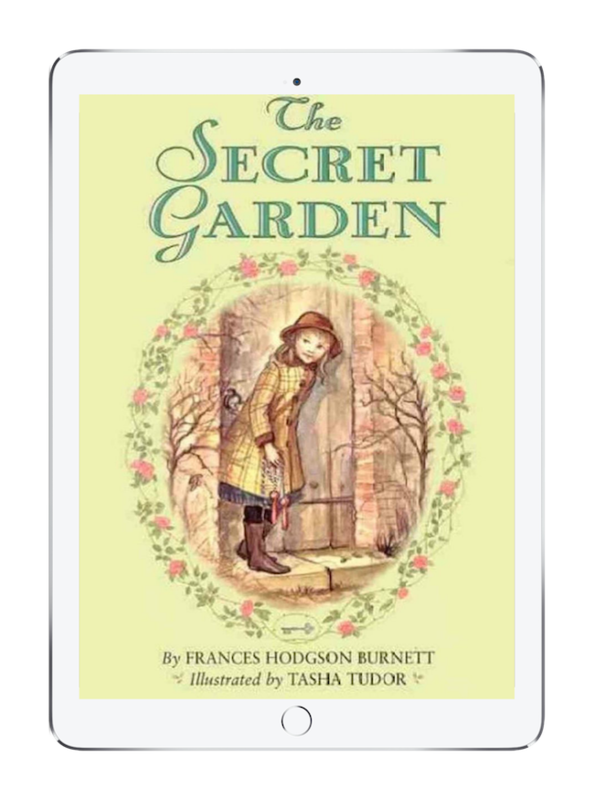 The charming story of a young British girl in colonial India in The Secret Garden by Frances Hodgson Burnett was one of my very favorites as a child. Mary discovers a secret garden on the grounds of the home where she lives, but she also discovers a very ill little boy — and their growing friendship changes them both in important ways. The early 90’s film based on the book is wonderful, but reading it is so much better — as are most books that become movies. Which is why this is definitely one classic we’d love our kids to check out. 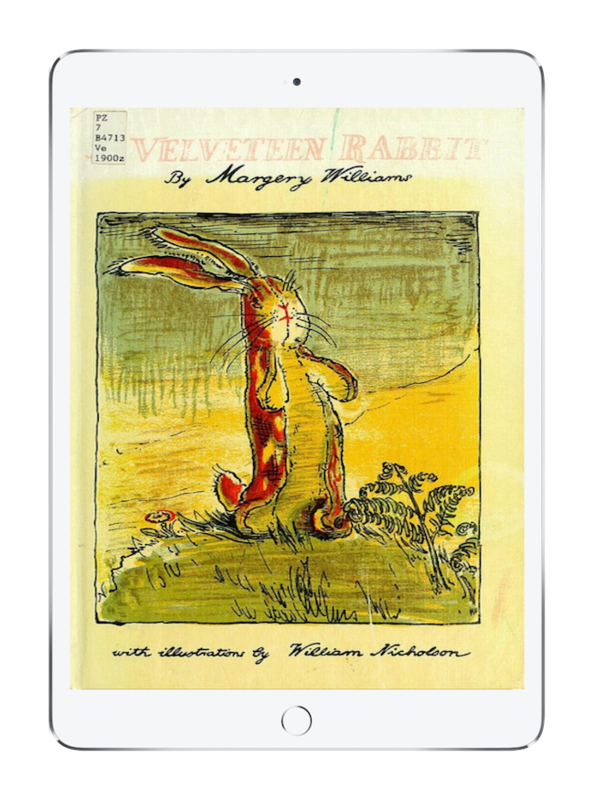 Was there ever a sweeter story than The Velveteen Rabbit by Margery Williams? I mean, this poor, tattered, but well-loved rabbit longs so desperately to be real in a way that just tugs at my heart. And all these years later, it still makes me feel more than a little guilty when it’s time to clean out my kids’ stuffed animal collection. It falls somewhere between a long picture book and a short chapter book, so it’s definitely one to introduce to your younger kids, and will doubtless lead to great discussions about giving, taking, and the meaning of love. 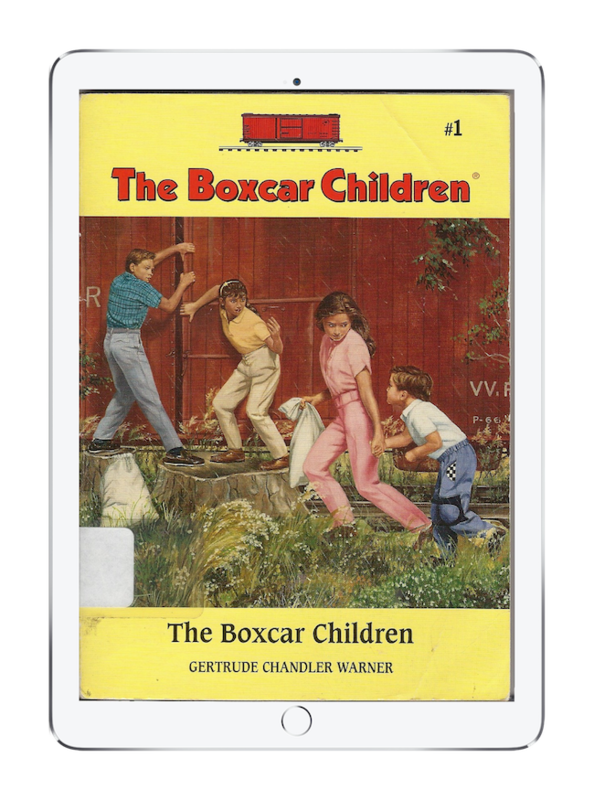 The Boxcar Children by Gertrude Chandler Warner was written in the 1920’s, and now there are more than a hundred books in the series. Start your kids with the original story, though, about four penniless but intrepid orphaned siblings who live in an abandoned boxcar in the woods. They eventually meet (slight spoiler) their rich and kind grandfather who takes them in — and sets up their beloved boxcar as a playhouse in the backyard. It’s a classic rags-to-riches, dreams-come-true storyline and the characters really stick with you. Thanks to our sponsor Epic! You can find their app on the App Store for IOS, Goolge Play Store for Android, or visit GetEpic.com/app on the web. New customers get a free 30-day Epic! subscription, after which it’s just $4.99 per month for unlimited books from their vast library. 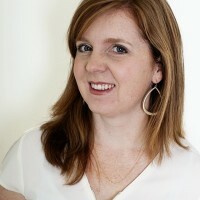 Special offer for Cool Mom Picks Readers: Use the promo code CMP60 and get 2 FREE months of Epic! when you sign up for your free trial, by August 27, 2016. Hurry!